2018 has been an excellent year for Xiaomi as the Chinese manufacturer saw a lot of growth in the Indian market and also managed to surpass every competitor in the budget segment to become the highest selling smartphone company in India. With that being said, there is still no denying that the competition in the budget segment remains extremely tough. 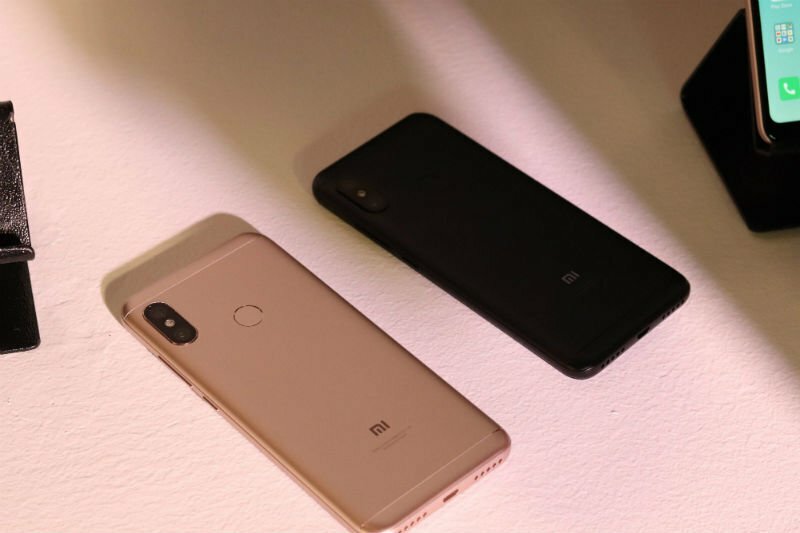 Xiaomi has recently launched its new lineup in the country which consists of the Xiaomi Redmi 6A, Redmi 6 and Redmi 6 Pro. However, there is also another competitor in the segment which is fighting tooth and nail with the Redmi 6 Pro to take the take top spot around the Rs 10,000 price point – the Asus Zenfone Max Pro M1. Below we have made a detailed comparison between the two devices – the Asus Zenfone Max Pro M1 and the Redmi 6 Pro so that it’s easier for you to make a choice and to decide which one is the winner. The Xiaomi Redmi 6 Pro comes with the usual Xiaomi signature design featuring a matte metal finish on the back. The phone also comes with a notch. The back panel of the device is smooth, and it also comes with curved edges which offer a comfortable hold. On the rear side, there is a fingerprint sensor and a vertically oriented camera setup which protrudes out from the surface. Speaking of the screen, the phone comes with a 5.84-inch Full HD+ display rendering a resolution of 1080 x 2280 with a 19:9 aspect ratio. Even with the bezels on the side, the phone manages to have a screen to body ratio of 79.5% thanks to the notch. The Asus Zenfone Max Pro M1 sports a much better finish as compared to the Redmi 6 Pro since it comes with a metal unibody design and 2.5D curved glass on the back. The camera module is also vertically oriented on this phone; however, it does not protrude out, thus giving a flat feel to the device. The rear metallic coating on the phone also makes up for a much classy and aesthetically appealing feel. On the display front, the Asus Zenfone Max Pro M1 features a 5.99-inch screen with a Full HD+ resolution of 2160 x 1080 p. On the top, there is no notch, and the phone manages to average a screen to body ratio of 76.2%. In terms of hardware, the Redmi 6 Pro gets the octa-core Snapdragon 625 SoC for processing power with the Cortex A53 cores and Adreno 506 GPU for graphics. This setup comes paired with 3GB of RAM and 32GB of internal storage which is expandable up to 256GB using a microSD card. 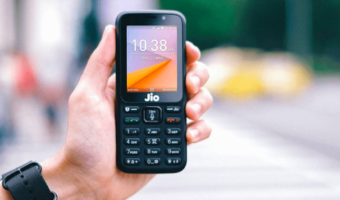 The phone features a 4000mAh battery which is quite commendable. However, it still lags behind the Asus Zenfone Max Pro M1 in this regard. The Asus Zenfone Max Pro M1, on the other hand, packs the Snapdragon 636 SoC with 1.8 GHz Quad core, Kryo 260 + 1.6 GHz, Quad core, Kryo 260 cores and Adreno 509 GPU for graphics. The chipset comes paired with 3GB of RAM and 32GB of internal storage which is expandable up to 2TB via microSD card. The Asus Zenfone Max Pro M1 comes with a massive 5000mAh battery. Both the phones, the Xiaomi Redmi 6 Pro and the Asus Zenfone Max Pro M1 boot Android 8.1 Oreo out of the box. 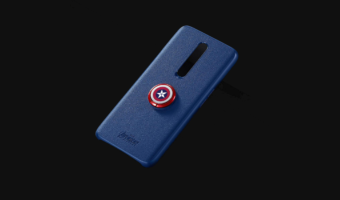 However, the Redmi 6 Pro comes with a skin on top which is Xiaomi’s own MIUI 9.6. This interface also offers the gesture-based navigation method. Contrary to the Redmi 6 Pro, the Asus Zenfone Max Pro M1 comes with a UI which is more resembling the stock Android experience. The phone has minimum bloatware and little to no customisations. On top of that, the performance of Snapdragon 636 adds a little bit more punch to the overall user experience. 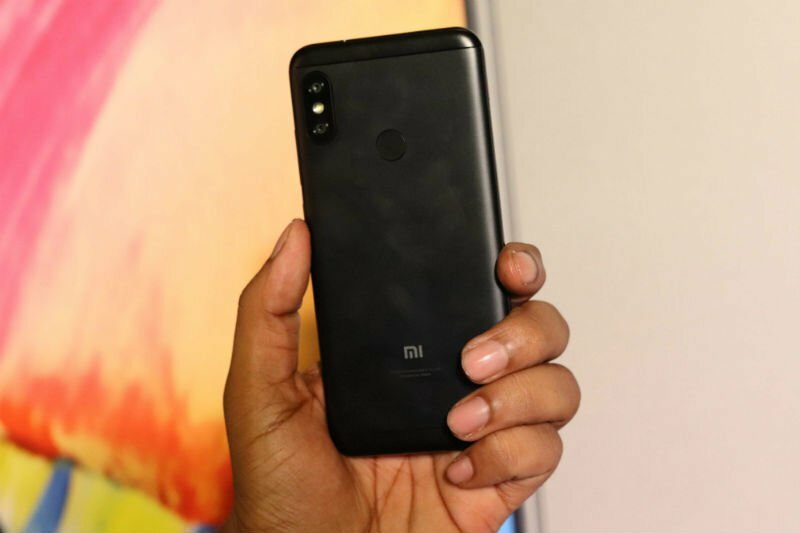 The Xiaomi Redmi 6 Pro sports a dual rear setup which comprises of a primary 12MP Sony IMX486 sensor with f/2.2 aperture and 1.25-micron pixel size. The secondary sensor on the device is a 5MP Samsung S5KE8 sensor with f/2.2 aperture and 1.12 ?m pixel size which is a depth sensor. On the front, the Xiaomi Redmi 6 Pro features a 5MP shooter for selfies and video calling. 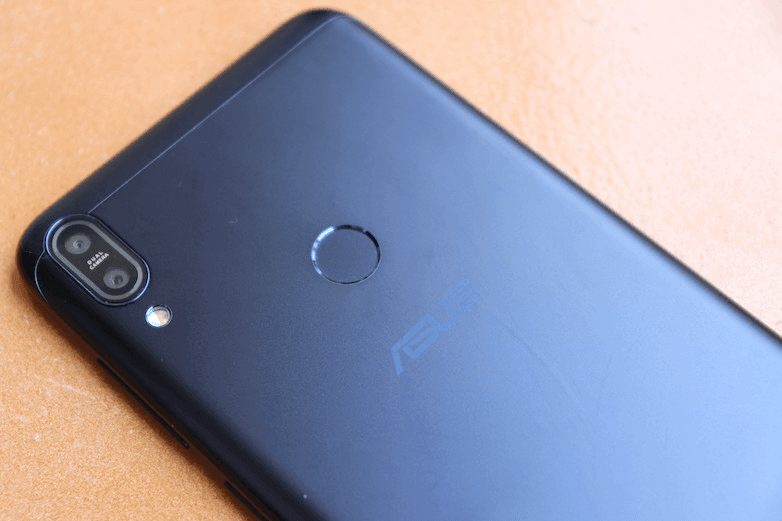 On the other hand, the Asus Zenfone Max Pro M1 sports a dual rear camera setup employing a 13 MP primary shooter with f/2.2 aperture and 1.12µm pixel size. The secondary shooter on this device is a 5 MP sensor with f/2.4 aperture and 1.12µm pixel size. The rear camera is a wide-angle 80-degree lens, and it also comes equipped with PDAF. On the front, for selfies, the Asus Zenfone Max Pro M1 gets an 8MP snapper with f/2.2 aperture. With a price tag of Rs 10,999, the Xiaomi Redmi 6 Pro seems to stay behind the Asus Zenfone Max Pro M1 in some areas. On top of that, the price tag of Asus Zenfone Max Pro M1 which has been pegged at Rs 10,999 makes it a much worthier buy as compared to the Redmi 6 Pro. It is in areas like battery, performance and design that the Redmi 6 Pro gets left behind. However, the rear cameras on the Redmi 6 Pro are much superior than what we get on the Zenfone Max Pro M1. 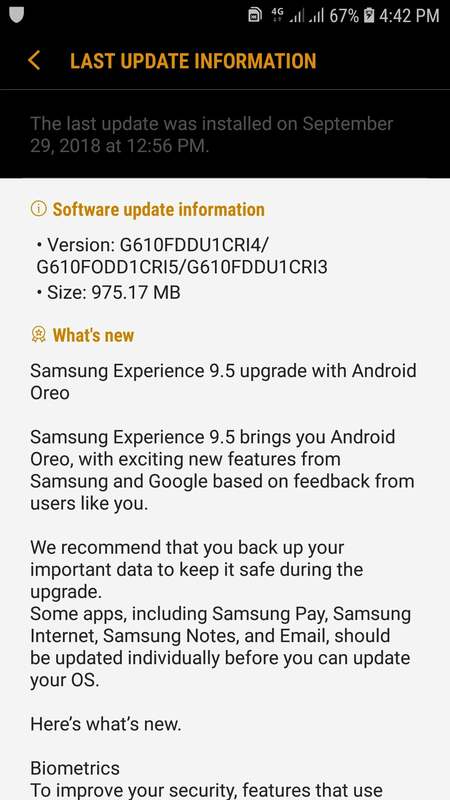 Off topic: Samsung j7 prime 8.1 oreo update received on my phone on 28th of september. Post an article about that. Vodafone volte is still not supported even after enabling USE VOLTE in mobile network settings. 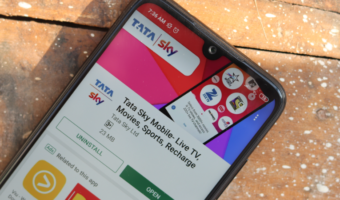 How’s Vodafone 4G for you so far? Idk where u people come from..